T+ represents Talenia Phua Gajardo's portfolio and this site represents her body of work to date. 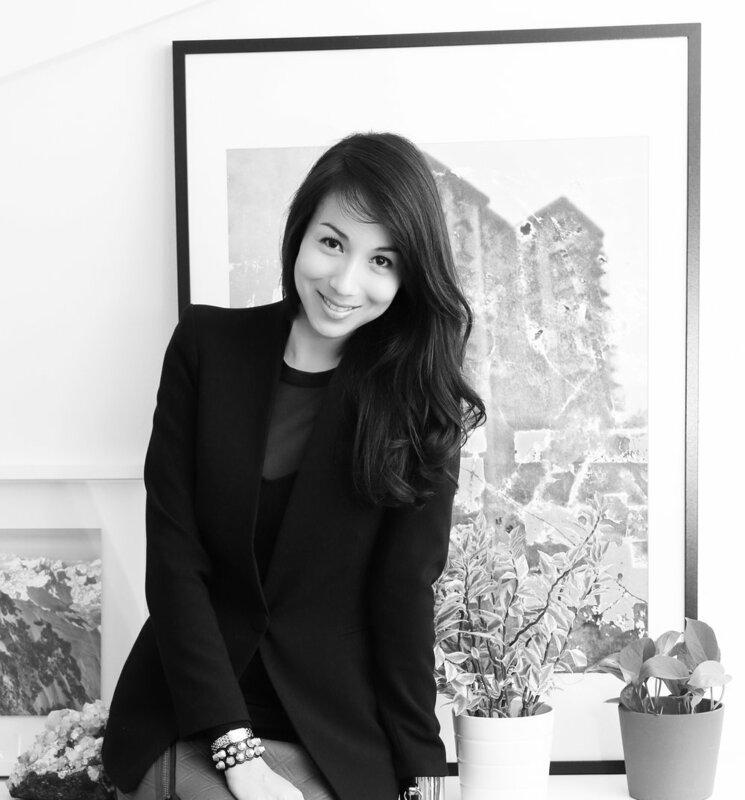 The Chilean-Singaporean is currently based in Singapore where she is focused on her two online start-ups, theArtling.com & Luxglove.com. theArtling.com a curated online art gallery dedicated to featuring Contemporary Asian Art & Design from around the region, and Luxglove.com is a curated online marketplace dedicated to the Secondary Market. Over the years, Talenia has been involved in various projects across the fields of Architecture, Interior Design, Furniture & Contemporary Art. She notably worked for the legendary architect, Zaha Hadid, in London and found much inspiration for life and work through her experience. Talenia Phua Gajardo strongly believes in collaborations and that the constant conscious, cross- fertilisation between the various art and design industries is integral to the progression of the creative industries. HUGE 356cm X 458cm #neon #paperpulp #painting by #ShinroOhtake at @stpi_gallery / These colours make me happy. Ironically, the Japanese artist hates neon and wanted to push himself to work with what made him feel uncomfortable. / "Born in #Tokyo in #1955, Shinro #Ohtake is one of #Japan’s leading #contemporary #artists. Studies of #materiality, form and chance processes, his works encompass #drawings, #collages, #paintings and large-scale #assemblage pieces, as well as #architectural projects and the experimental noise bands JUKE/19 (1978-82) and Puzzle Punks. Begun in #1977, the ongoing series of #Scrapbooks forms the core of Ohtake's practice. He has made 68 unique books to date, ranging between 50 and 882 pages. The artist works on each book for several months to over a year, pasting found imagery and materials into fragmentary compositions on each page, and then adding hand-drawn and painted elements. Over time the books take on sculptural yet organic properties. A complete presentation of the Scrapbooks was shown at the 2013 Venice Biennale as part of the “Encyclopaedic Palace."